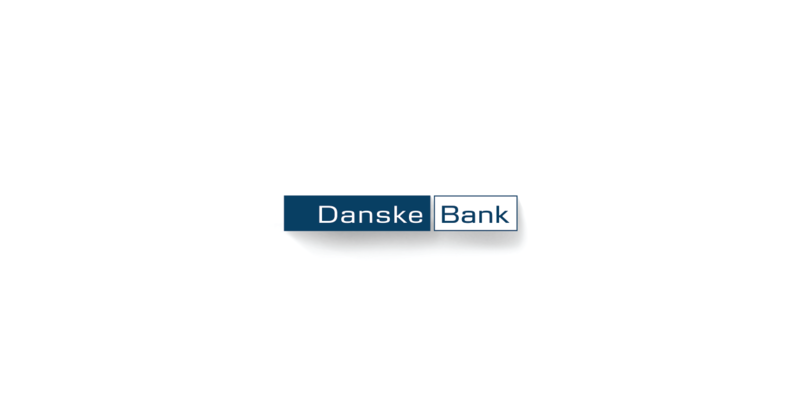 X Infotech, provided Danske Bank Lithuania Branch, one of the leading banks in the Nordic region, with a solution for PIN printing. The MultiPerso Secure PIN Manager enables the bank to print PIN envelopes on-site, in accordance with the high security regulations of the payment card industry. Secure solution for PIN code generation as well as printing of PIN envelopes and PIN tabs. Improve security of PIN management operations. Implement new PIN generation and PIN printing solutions in accordance with international payment card industry security standards and requirements. The new PIN services build trust and confidence in banking services and operations based on the enhanced protection features. MultiPerso solution has delivered a cutting-edge solution for value-added services such as PIN TABS printing.